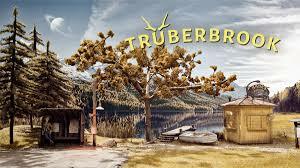 Bethesda kept their solid 3rd party support for Nintendo Switch going with the announcement of a relaunch of their online card game. 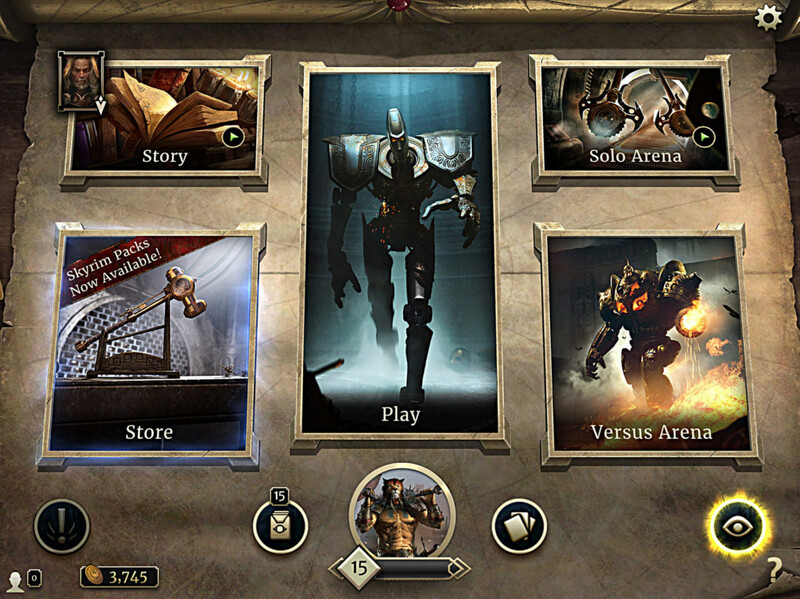 The Elder Scrolls Legends is a free to play collectable card game that will offer turn based matches between 2 people, be it player vs player or player vs computer. 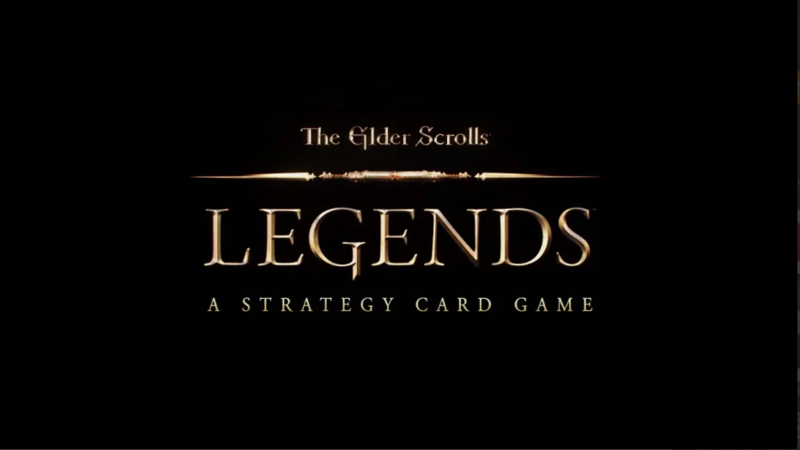 Based on the award-winning Elder Scrolls series, The Elder Scrolls: Legends is a strategy card game that explores the series’ characters, creatures, deities, and lore. Whether you have 10 minutes or five hours, Legends provides a variety of gameplay modes and challenges that are easy-to-learn but difficult to master. Built with all levels of players in mind, Legends offers accessible gameplay for beginners who want to get started quickly, and the game’s depth keeps expert players engaged. With a wide variety of deck types and strategies, no two games are ever the same. Best of all, jumping into the game doesn’t cost a thing. 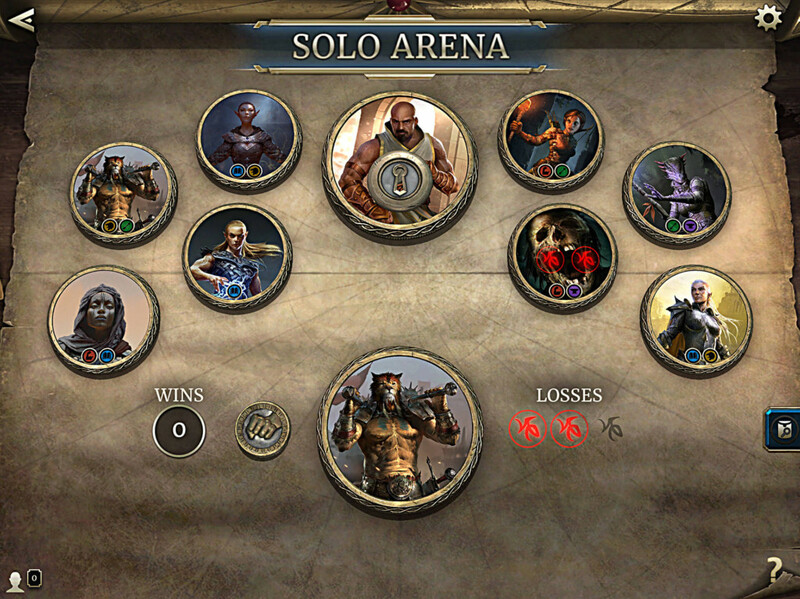 Download Legends – for free – and see for yourself. 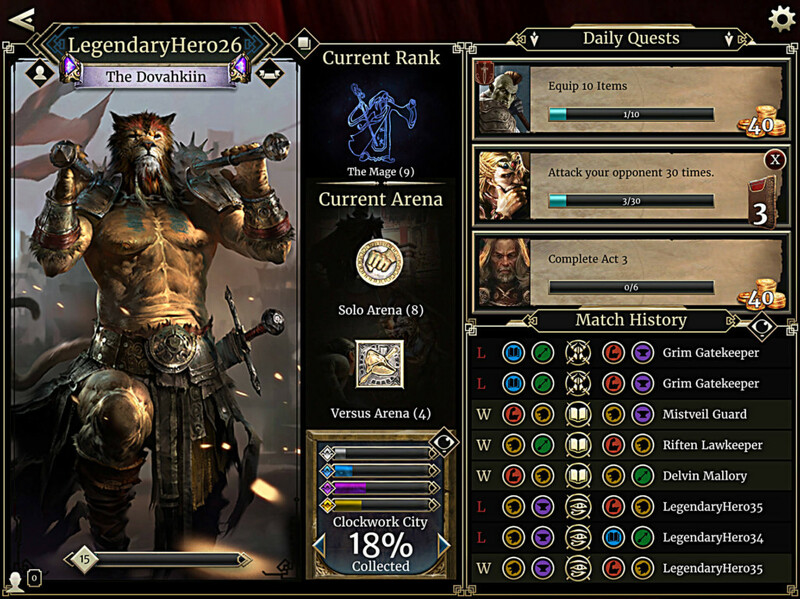 Legends features five attributes: Strength (Red), Intelligence (Blue), Willpower (Gold), Agility (Green), and Endurance (Purple) – each providing in-depth systems for players to champion. Discover your favorite play style with cards you unlock for free. Become more powerful as you master a variety of decks and strategies, and test your skill against both human and computer opponents. Legends’ gameplay features a divided battlefield — “lanes” that deepen your strategy options. Using two lanes requires you to plan when and where you place your cards, and how you’ll defend and attack. A lane can even have a special condition that affects cards played there providing further challenges and opportunities. Select your avatar from the nine well-known races of Tamriel, and receive game play rewards complimenting that race’s play style and unique in-game strengths. 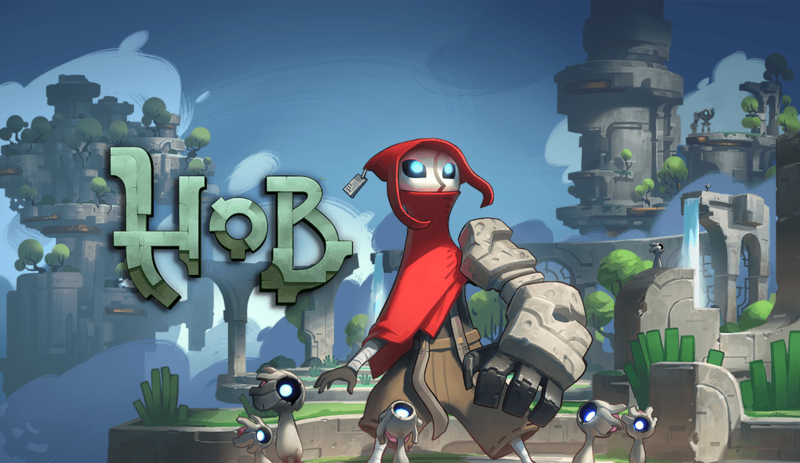 As you adventure through the game, your character gains levels and your card collection grows. Make choices during the single-player campaign that will unlock new cards and upgrade some basic cards to new versions. Legends allows you to change your approach to fit your play style and the decks that you want to build and play. 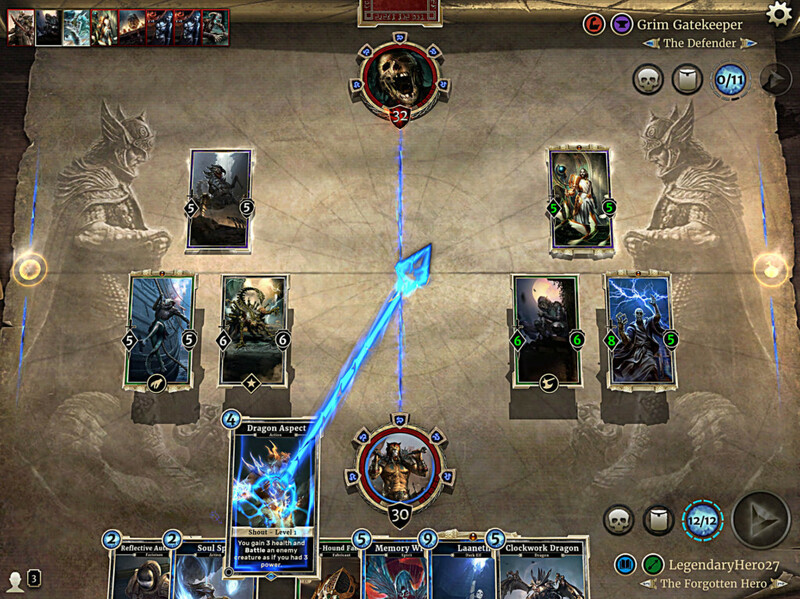 In The Elder Scrolls: Legends Story Mode, you must escape from dark cultists and follow a path that leads all the way to an Emperor in exile. On your journey you’ll face a variety of opponents with different abilities and powers based on their card decks and strategies. 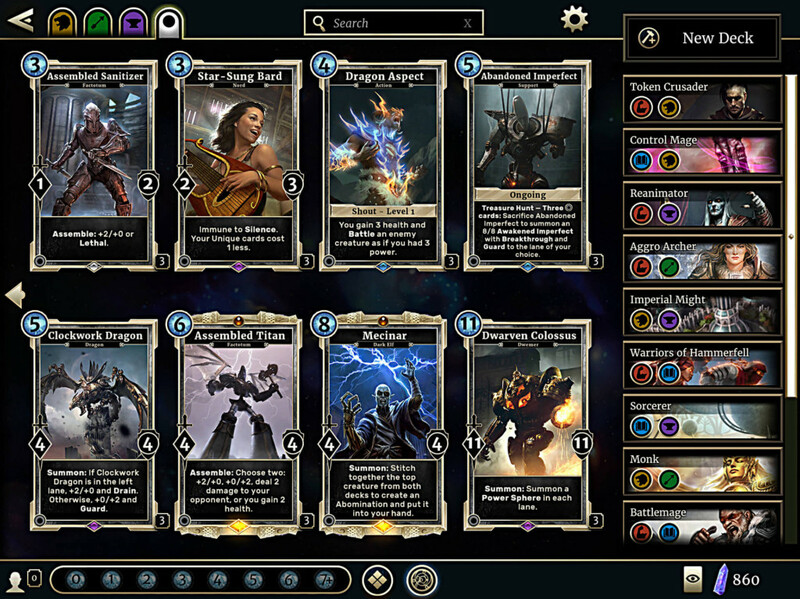 Story mode provides hours of single-player gameplay where you’ll earn new cards you can use to make your decks more powerful and versatile. 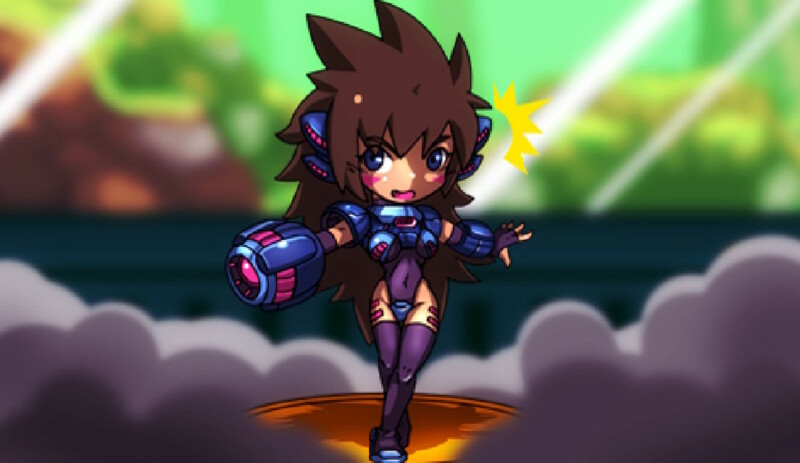 Once you’ve learned the basics, enter ‘Arena Mode’ to battle AI or human opponents in a series of matches. Build your deck from the ground up and face AI opponents which become more and more challenging. Or, play against friends or other players where you’ll both create a deck and battle until one side dominates. The more wins you earn, the better your rewards. Every time you play in this mode you’ll find a unique and challenging experience. 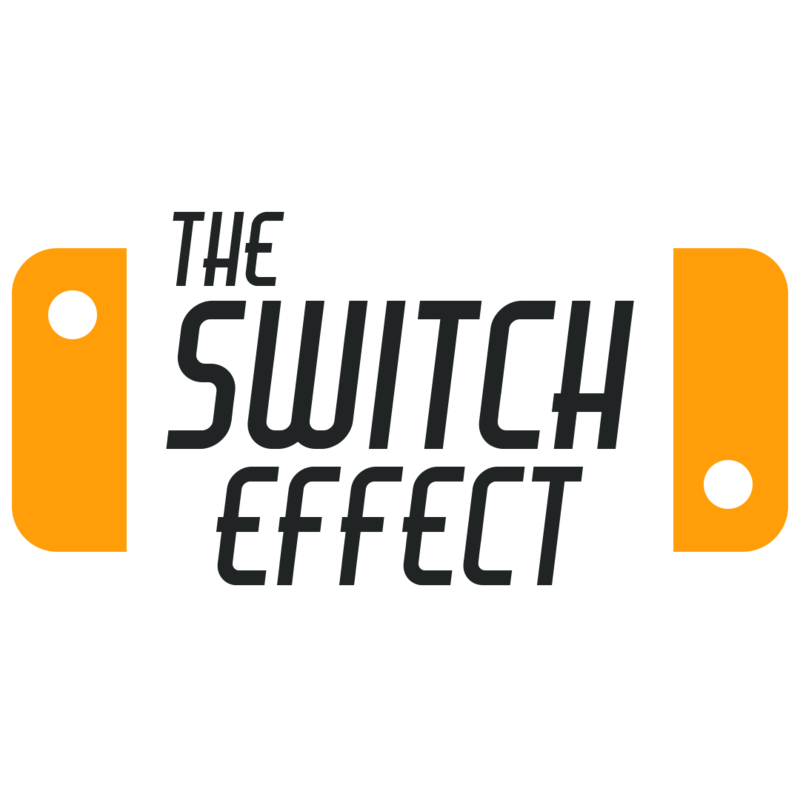 Are titles like this a solid enough show of support or do you want more big hitters on your Switch? Sound out in the comments and for all your E3 updates follow us on Twitter and turn push notifications on.